Figure 2.11. Fuel Cutoff Valve. Home > Transportation Reference and Training Manuals > > Figure 2.11. Fuel Cutoff Valve. 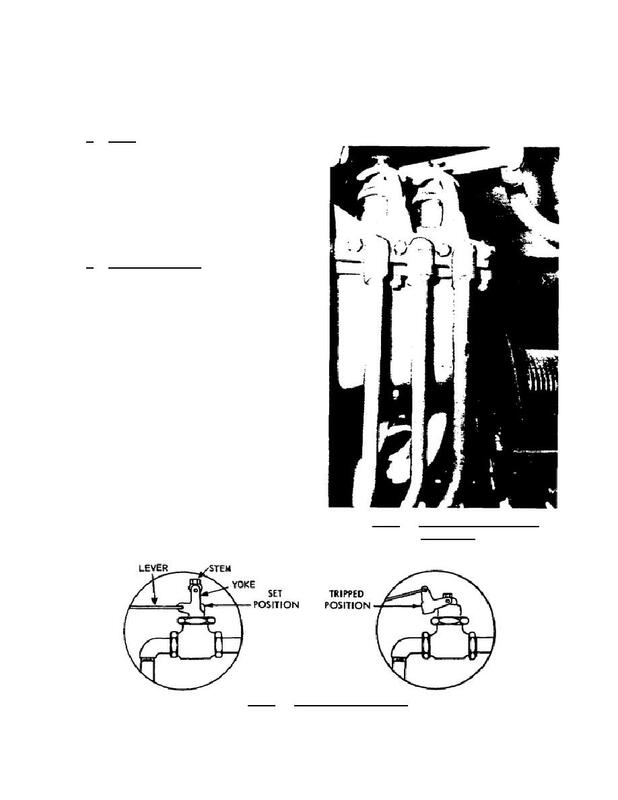 cutoff valve, discussed in the subparagraphs to follow. and the two fuel-flow glasses.